I was literally thinking of that! Po niemiesku mówimy "Du hast drei Wünsche frei" co może przełożbym "Masz trzy życzenia wolna". Czy i jeśli tak, jak się mówi po polsku? In Polish we say: „Masz trzy życzenia”. If we were to add something that says „frei” we would probably add „za darmo/za nic”, but we usually don't say that and consider „życzenia” to be naturally fulfilled without any kind of payment. Well, I understand this. However, we don't say that they are free because they are for free, but because they are going to be fulfilled. In contrast to this, having wishes is something you do not have to say to anybody as everybody has them, don't they? 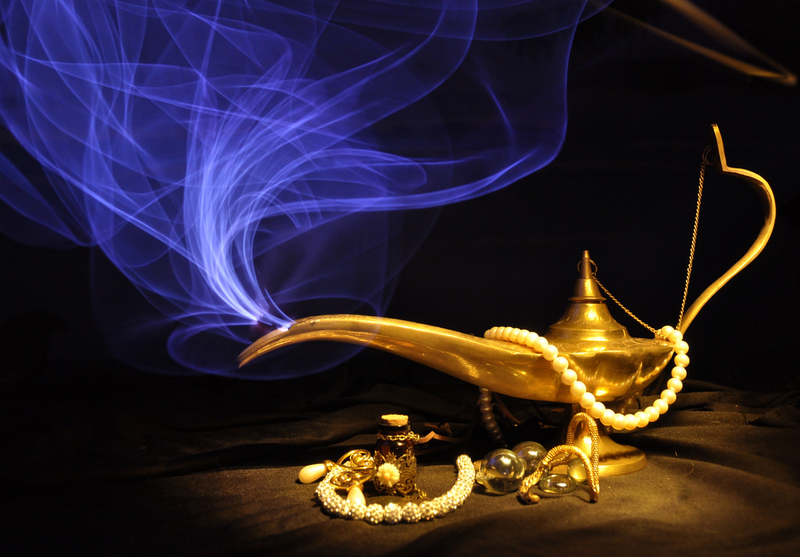 Why is You have got three wishes wrong?